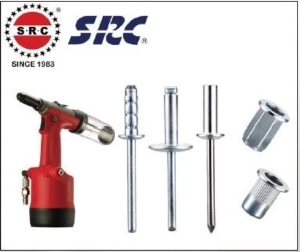 JOAN YUAN INDUSTRIAL CO., LTD. 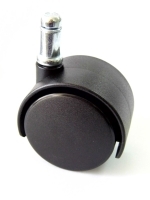 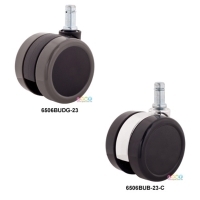 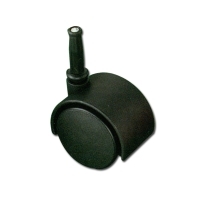 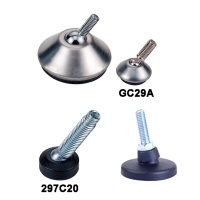 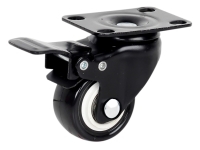 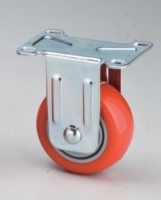 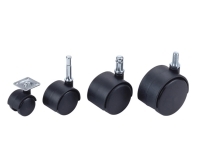 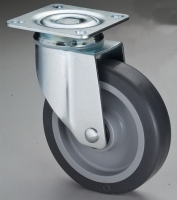 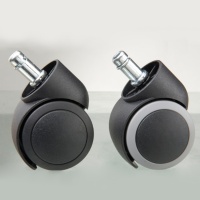 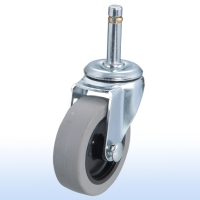 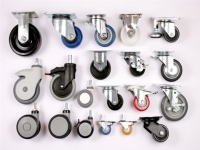 Serial: 5003BUG; Casters for OA Chairs, Plastic Steel Rollers, Rollers, wheels, Plastic Parts & Accessories for Furniture and move products. 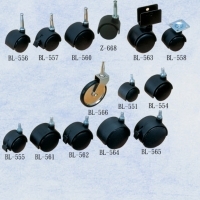 DA YIN WEI TONG CO., LTD.
MASTER CARPENTER FURNITURE HARDWARE SDN.BHD. 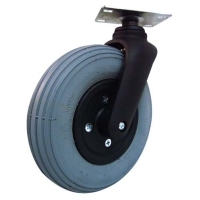 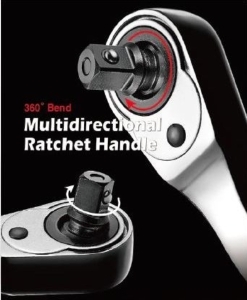 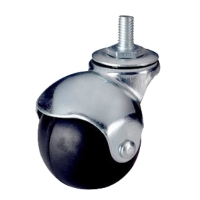 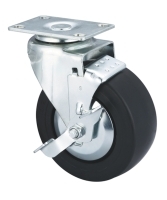 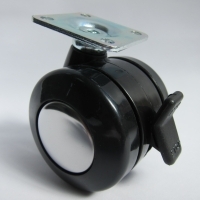 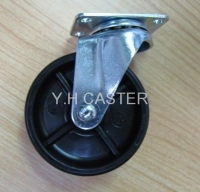 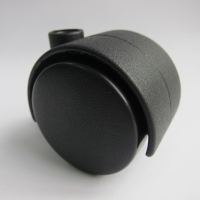 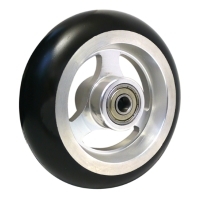 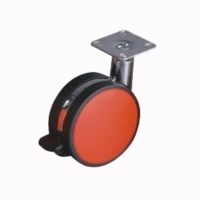 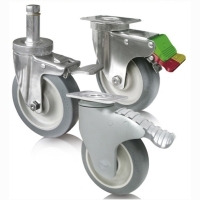 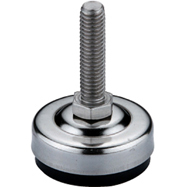 Serial: SJ-CA0401R; 4”X1” (100mmX 28mm) Alloy Core Castor, w/ Elastic Rubber Tyre. 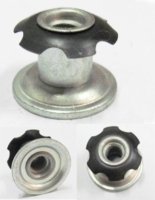 SAN JUNG INDUSTRIAL CO., LTD.
CHENG YING BEARING CO., LTD.